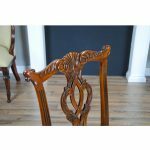 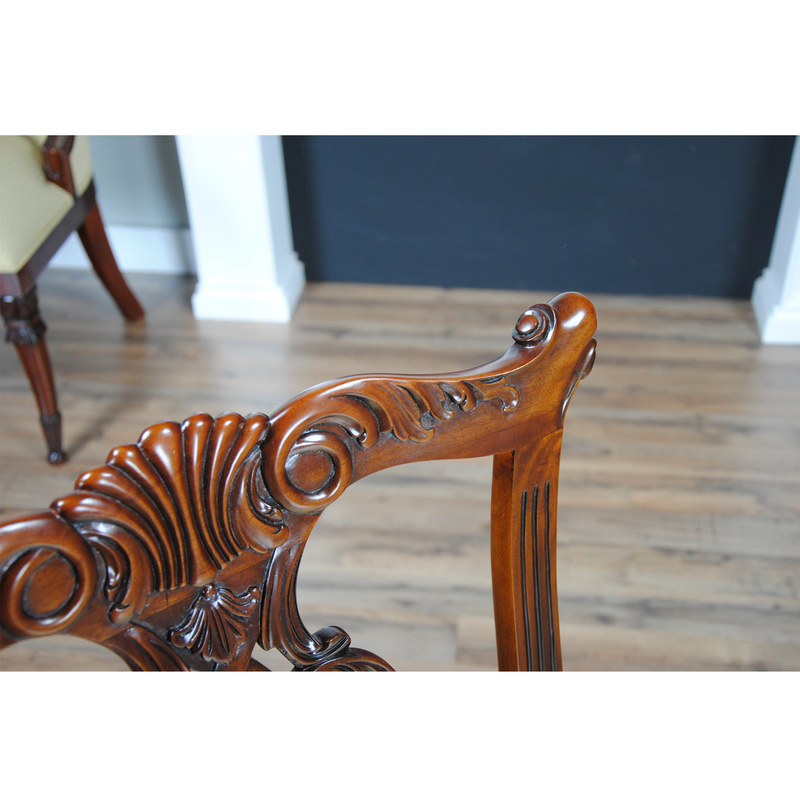 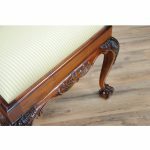 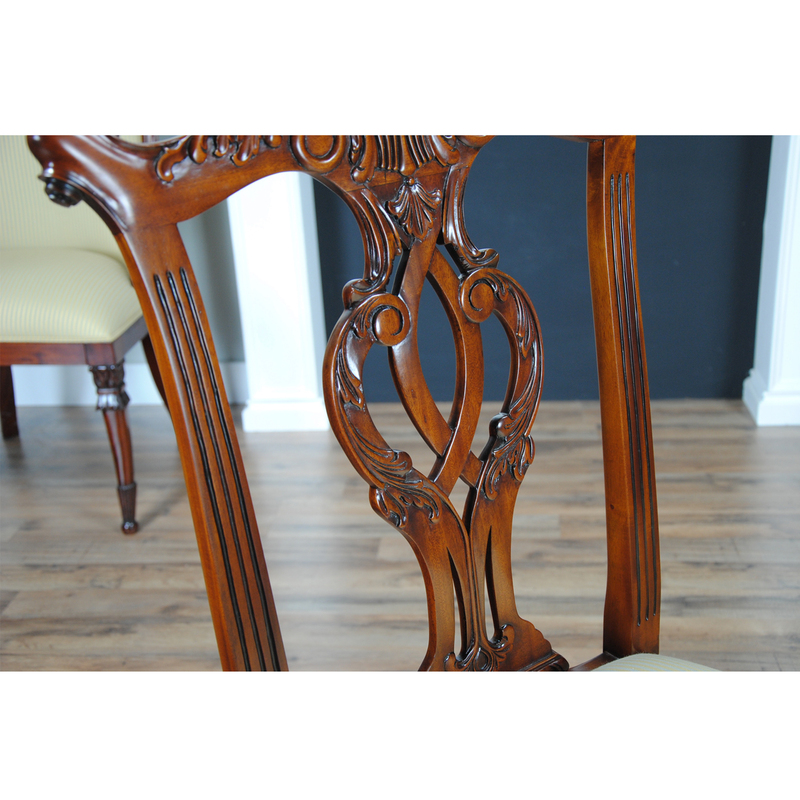 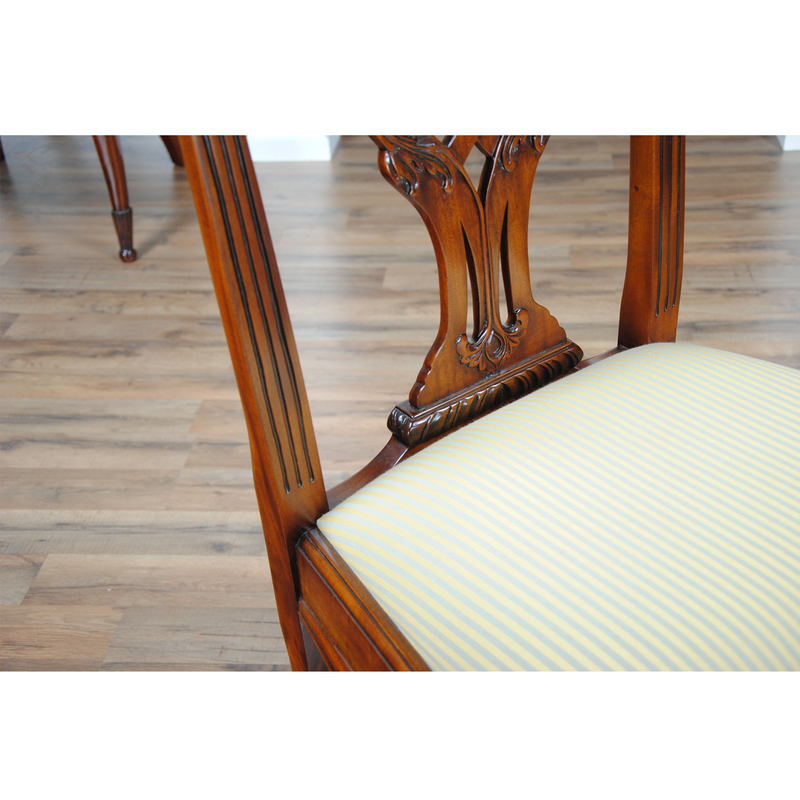 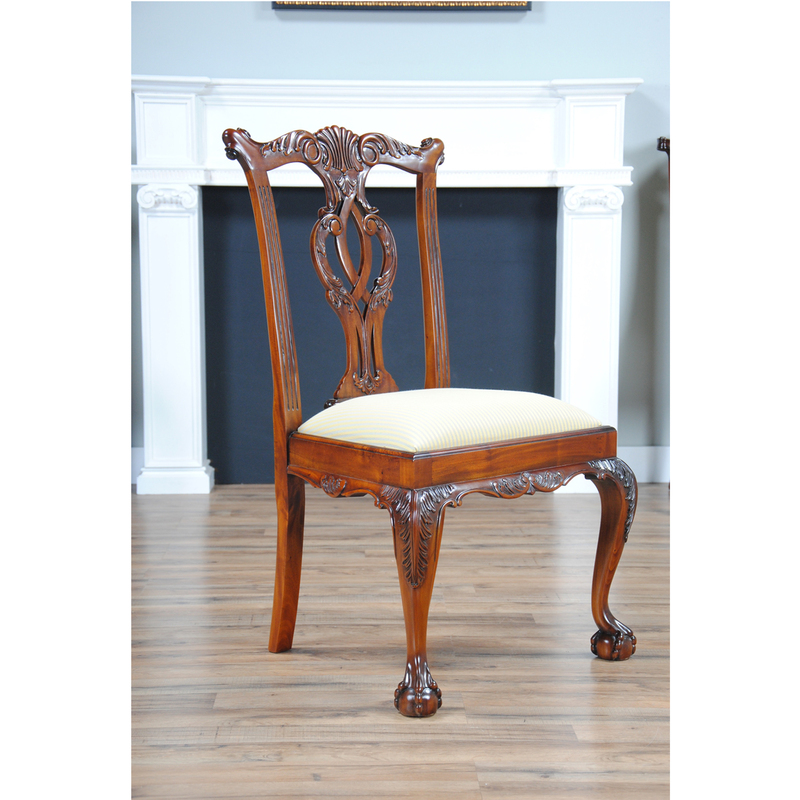 This is the Niagara Furniture Cambridge Mahogany Side Chair. 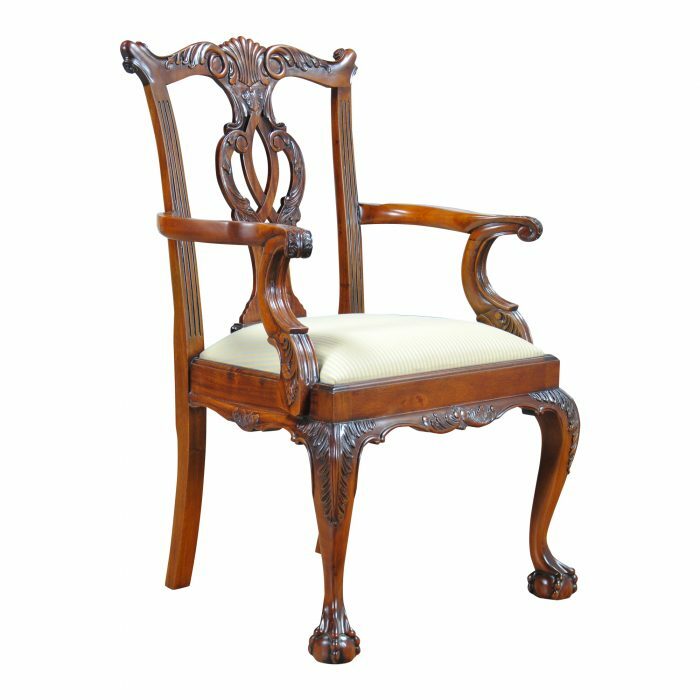 We took all of the favorite design elements from our most popular Chippendale inspired chairs and combined them to create this one. 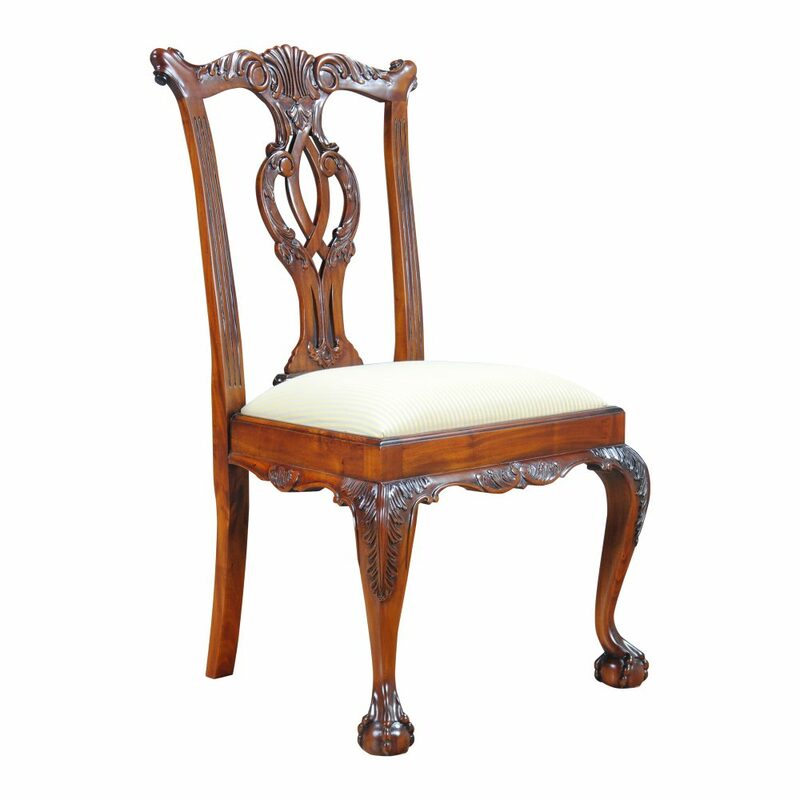 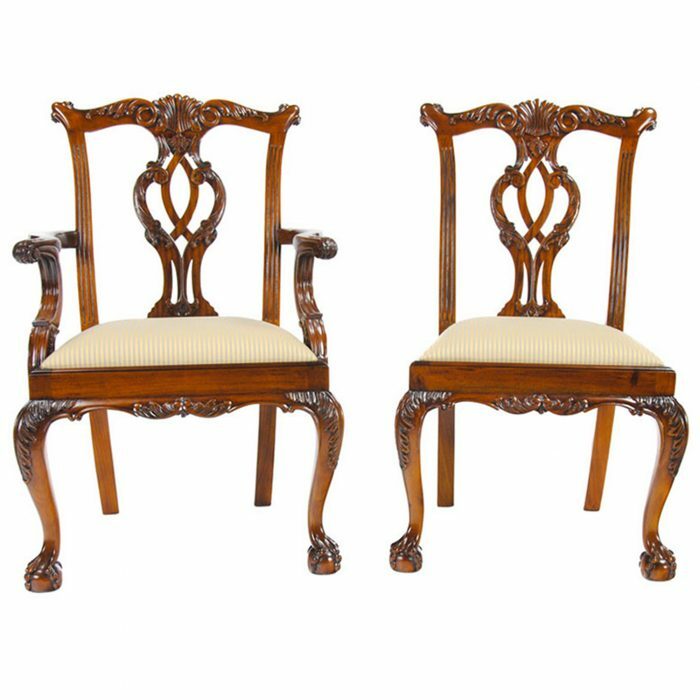 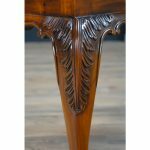 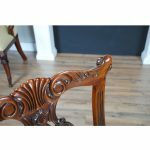 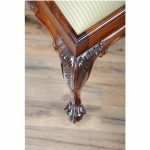 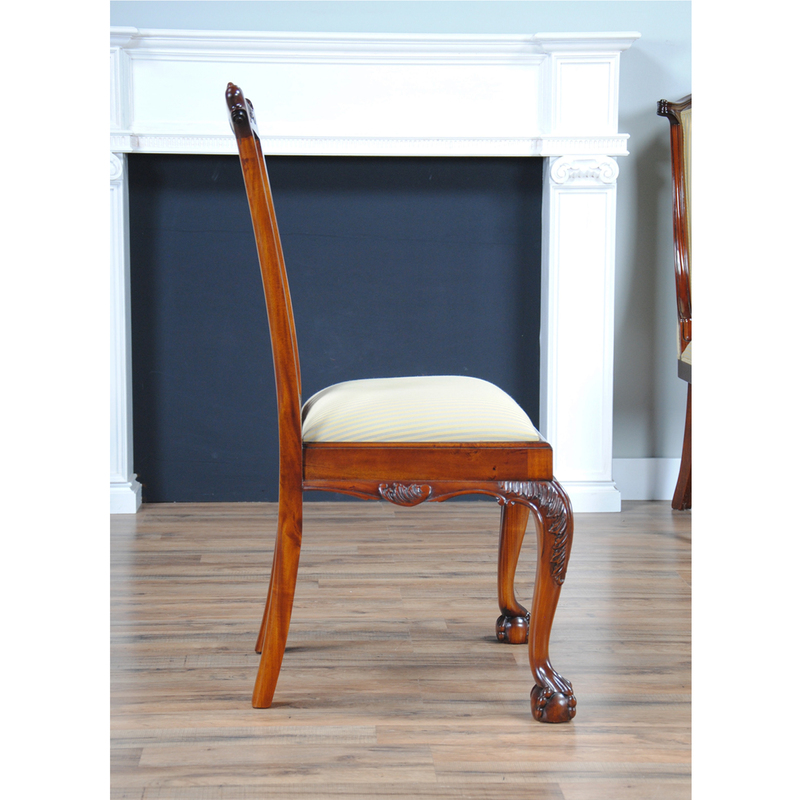 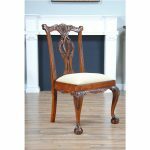 The Cambridge Mahogany Side Chair features a hand carved, solid mahogany crest rail, foliate carved back splat, and legs with fully articulated acanthus carvings as well as Chippendale inspired ball and claw feet. 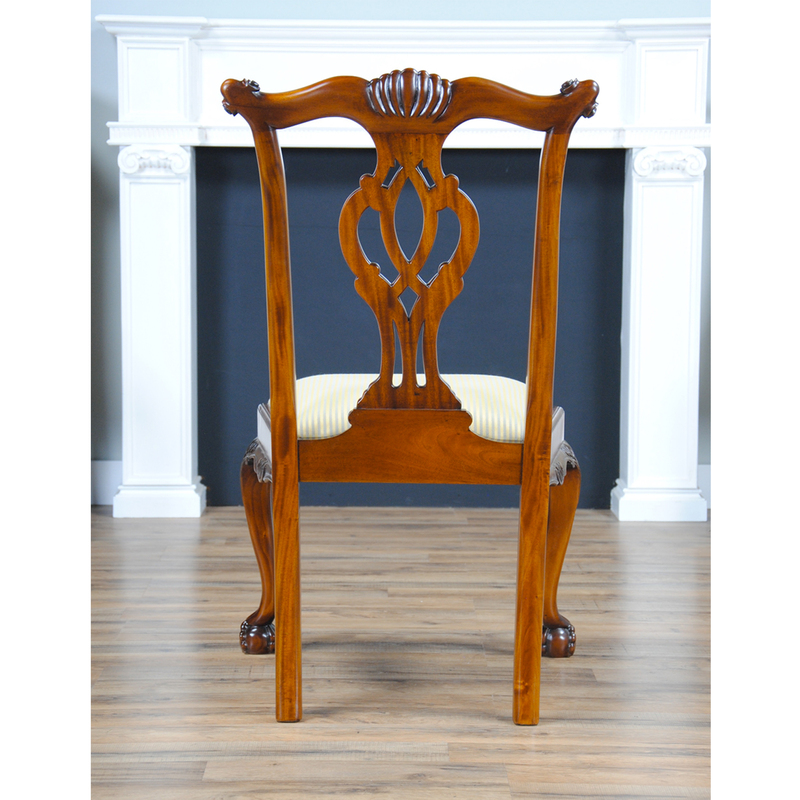 All created from plantation grown solid mahogany. 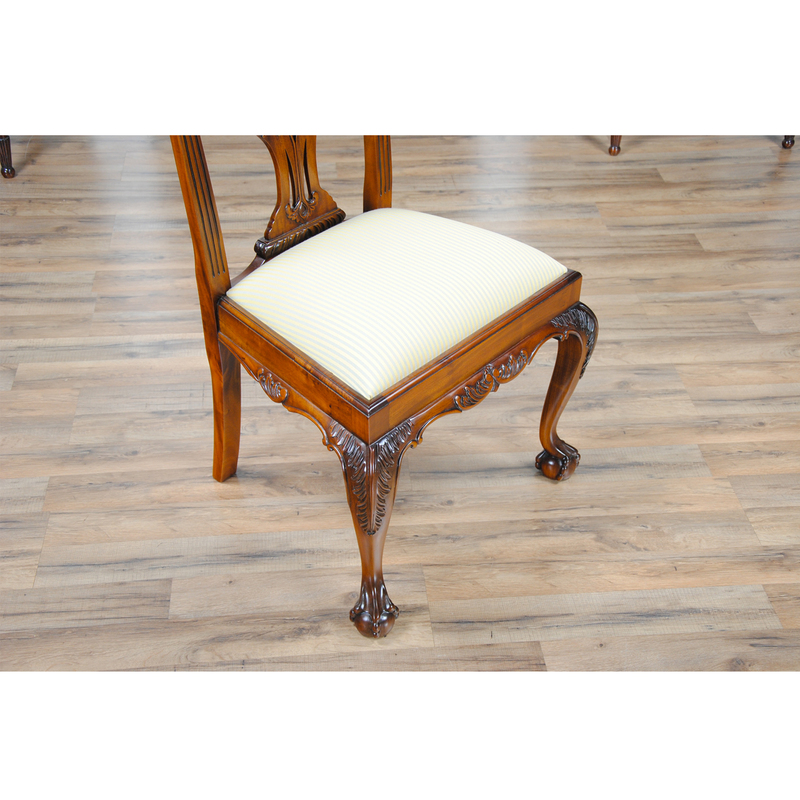 The seat can be easily removed by unfastening four screws so if you would like to customize the look of this chair to fit your setting you can do so by simply changing the fabric!